For many of us, the best way to ensure that a healthy new food or exercise habit sticks is to make it as easy and accessible as possible. Whether that means meal prepping or keeping the right foods on hand, adequate preparation is key. Buying frozen fish checks all the right boxes when it comes to setting yourself up for success. 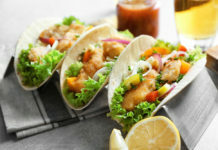 For starters, seafood is loaded with vitamins, minerals, antioxidants, protein and healthy fats. Plus, keeping a stock of frozen fish in your freezer means you’ll be more likely to consume it on a regular basis; you won’t need to make a special trip to the grocery store in order to cook a delicious off-the-cuff dinner. 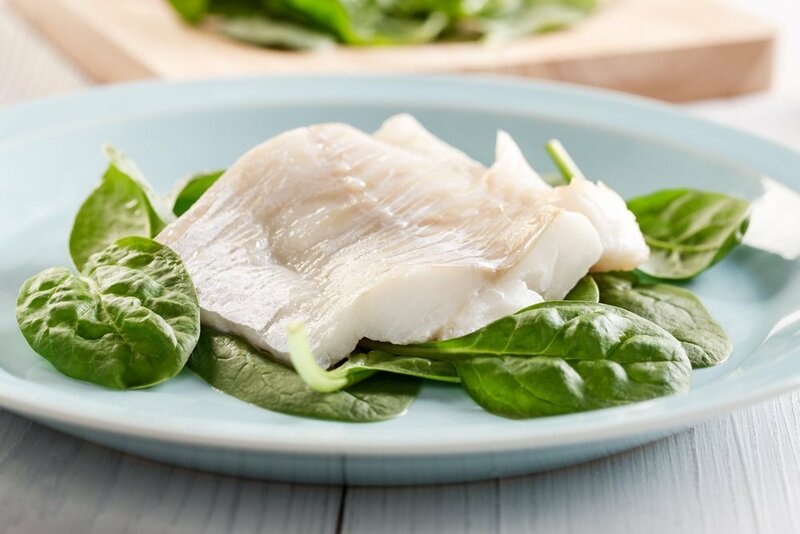 Buying frozen fish, like Tilapia, is also budget-friendly compared to buying fresh seafood—it’s a healthy choice for the body and the wallet! For those of you who are new to buying and preparing frozen fish, there’s nothing to fear. Frozen fish can be just as enjoyable as its fresh counterpart. It is frozen at the height of its freshness—you just need to use the proper thawing techniques to maintain texture and flavor. Once you’ve returned home from the grocery store, it’s important to get your frozen fish back in the freezer—fish that’s been left at room temperature for more than two hours shouldn’t be refrozen. If you’re concerned about safely bringing your frozen fish home, consider purchasing a freezer grocery bag to keep things cool in the car. Pro tip: If you see frost or ice crystals in the packaging, don’t buy it. This indicates that the fish has been partially thawed and refrozen at some point during its journey to the grocery store, which may impact quality. Other frozen foods can be left at room temperature, but it’s best to let frozen fish thaw in the refrigerator. 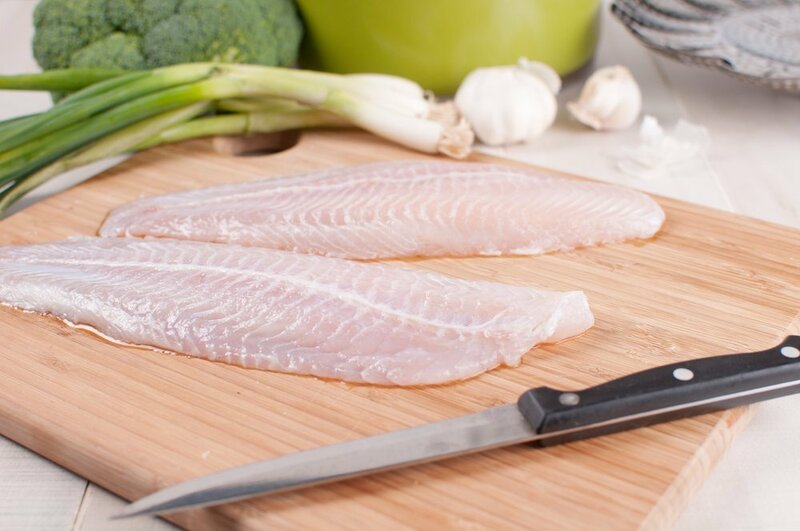 Simply place your fillets in a shallow bowl and cover with plastic wrap to minimize contact between raw fish and other fridge items. Pro tip: To reduce the risk of bacteria (such as listeria or C. botulinum), remember to remove frozen fish from its vacuum-seal packaging before thawing. Frozen fish should be left to gradually defrost in the fridge for up to 24 hours. In other words: don’t begin the defrosting process only 30 minutes before you need to start cooking. Large, bulk quantities may need to be in the fridge for a full day, but smaller portions will thaw in less time. Pro tip: Fish is fully defrosted when it’s pliable—there should be little-to-no resistance if you try to fold your fillet in half. It’s best to thaw frozen fish the day before you plan to eat it, but for those unexpected moments when you need to make dinner in a pinch, you can thaw the fish in water. To do this, put your frozen fillets into a resealable plastic bag and then place the bag in a large bowl of cold water (weigh it down with a smaller bowl to ensure it’s properly submerged)—this method should take only 20 to 60 minutes. 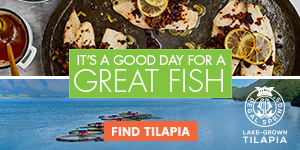 Pro tip: If you don’t have any extra time, you can cook lean fish (like Tilapia) without thawing. Just remember to use an appropriate cooking method, such as steaming, poaching or roasting. 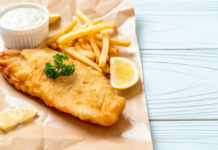 Keeping frozen fish on hand is one of the best ways to make nutritious foods more accessible, leaving you better equipped to reach for the freezer door instead of the takeout menu. Photo Credits: Mateusz Gzik / Shutterstock Inc., Razmarinka / Shutterstock Inc. Previous articleThe A to Z of Vitamins: Are You Getting Enough of Each?